Even if she was not a lifelong fan of the New York Yankees, music editor Stephanie Lowry would have been proud of having worked on the made-for-television movie 61*. 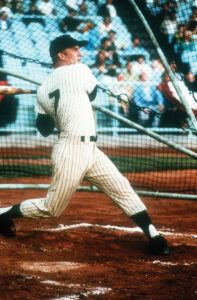 The film, which made its debut on HBO in April 2001, charts the 1961 Yankees season, which was defined by the competition between center fielder Mickey Mantle and right fielder Roger Maris to top the home run record of Babe Ruth (responsible for 60 homers some 34 years earlier). 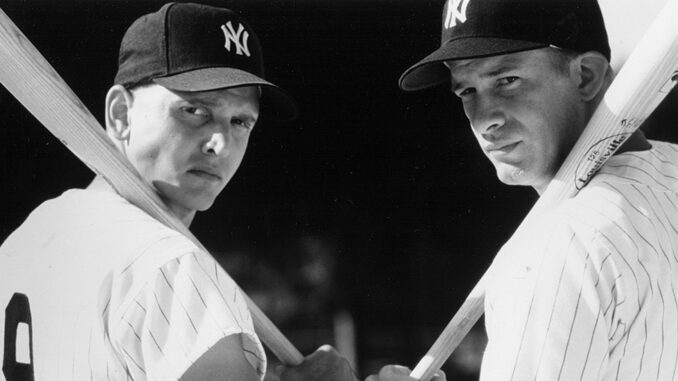 Directed by Yankees enthusiast Billy Crystal, the film starred Thomas Jane as Mantle and Barry Pepper as Maris. 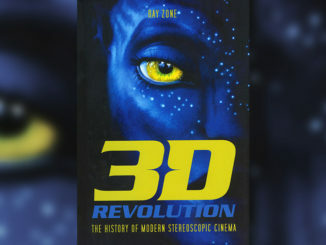 “I can watch this movie again and again and love it every time,” Lowry says. 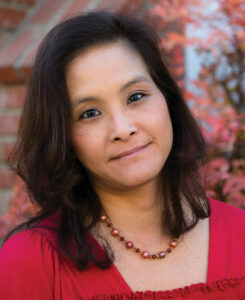 “It’s due to the skill that everybody brought to the table. The entire cast was amazing. Billy Crystal’s direction was superb, and he directed Jane and Pepper so well that they actually seemed to become Mantle and Maris, because Billy had studied these guys for his entire life. The way Billy told it, with his insider information, made it emotionally affecting. To see what Maris had to go through to get that incredibly memorable season is very visceral. 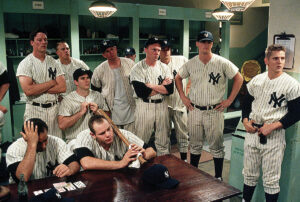 The fact that the film centers on one of the most storied chapters in the history of the Yankees, however, made the experience all the sweeter for Lowry. Born in Manhattan and raised in Queens, the music editor grew up as a devotee of the team. 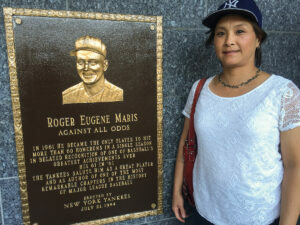 Stephanie Lowry at the new Yankee Stadium in 2015. Adding to the appeal of the job was the fact that the score was recorded at the legendary Stage M on the Paramount lot, the setting of many of Lowry’s previous jobs; the stage, she adds, was demolished in 2008 to the dismay of the Hollywood scoring community. 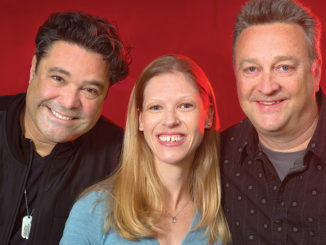 “Scoring mixer Tim Boyle and the orchestrators did a great job,” Lowry comments. 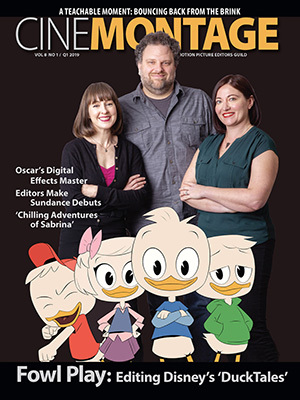 “Any time you get to sit in a scoring session with the exquisitely talented musicians we have in Los Angeles — and hear the score come to life as it’s being played by those artists — it just gives you chills. 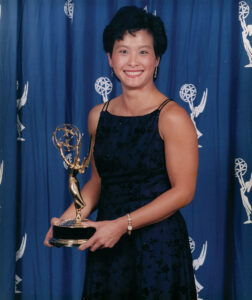 Stephanie Lowry in 2001 with her Emmy Award for her work on 61*.